Virgin Media WiFi is arriving at 20 more London Underground stations from today – as promised back in November – taking the total number of Web-connected stations to 92. This is expected to to be expanded to 120 in total by early 2013. 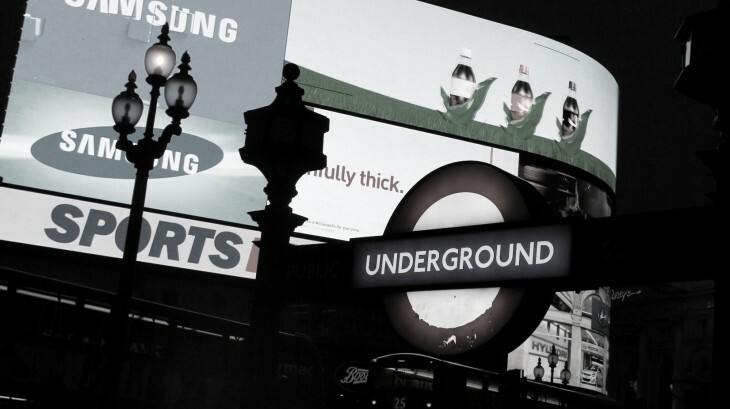 Virgin Media has been providing WiFi on London’s Tube network since the Olympics this year, and recently expanded that service until the end of the year. It then cut a deal with EE and Vodafone UK to continue its WiFi coverage for Underground travelers. If you’re wondering, the new stations are: Camden Town, Clapham Common, Notting Hill Gate, Russell Square, Belsize Park, Seven Sisters, Chalk Farm, South Kensington, Highgate, Swiss Cottage, Mornington Crescent, Bounds Green, Balham, Finsbury Park, Holloway Road, Oval, Clapham South, Turnpike Lane, Lancaster Gate and Wood Green. Since launch, a total of 800,000 people have registered with Virgin Media WiFi, launched as a completely free service for 2012. Though this will be about to change for some folk starting in 2013. So, while many commuters will continue to access WiFi on the foyers, escalators and platforms at many Underground stations into 2013, it looks like the party’s over for the rest of us. On top of the £30+ a week many travelers already pay for their travel pass, an extra £15 a month could be an expense too far for a lot of people, just so they can have slightly longer access to their tweets and emails as they traverse to their train. Users can still connect whilst on a train in a platform, but WiFi does not work in London Underground tunnels. To power the WiFi service, Virgin Media is providing fibre connectivity to each Underground station and London Underground has installed in-station equipment, including on-platform access points, to create a station-wide hotspot.